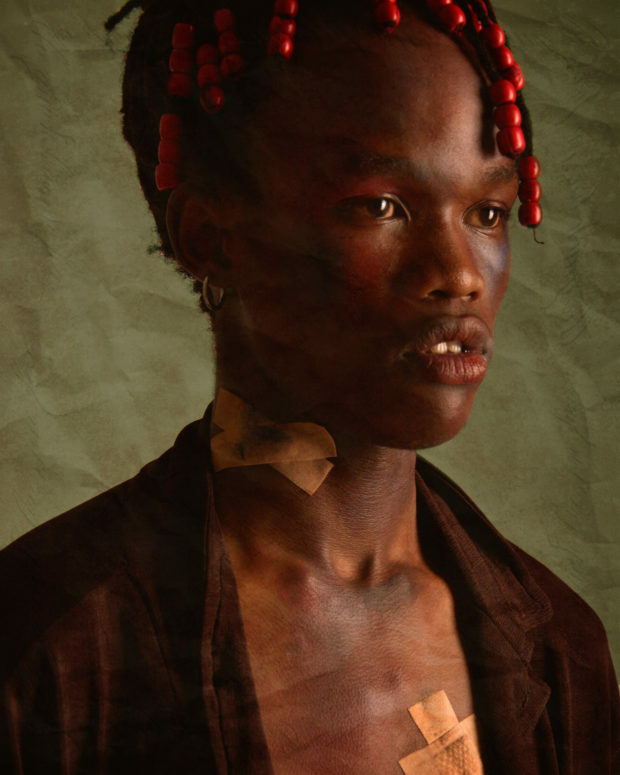 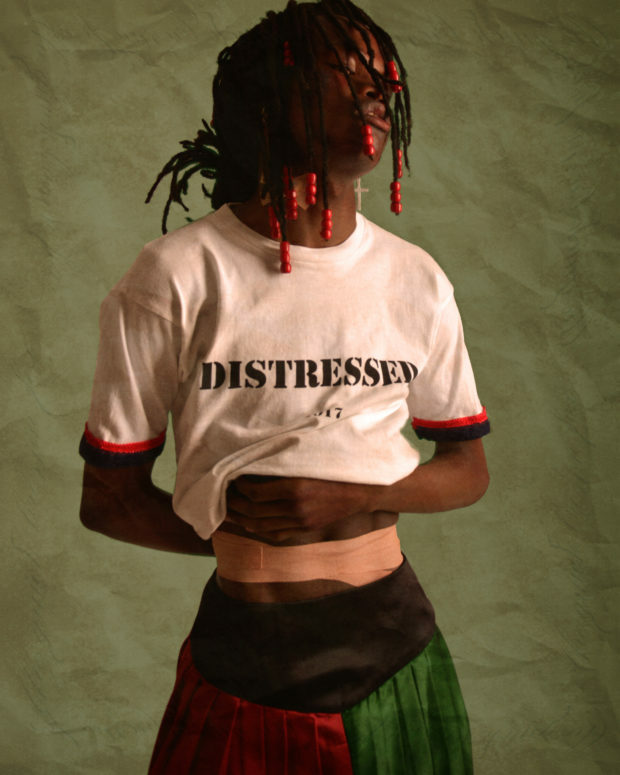 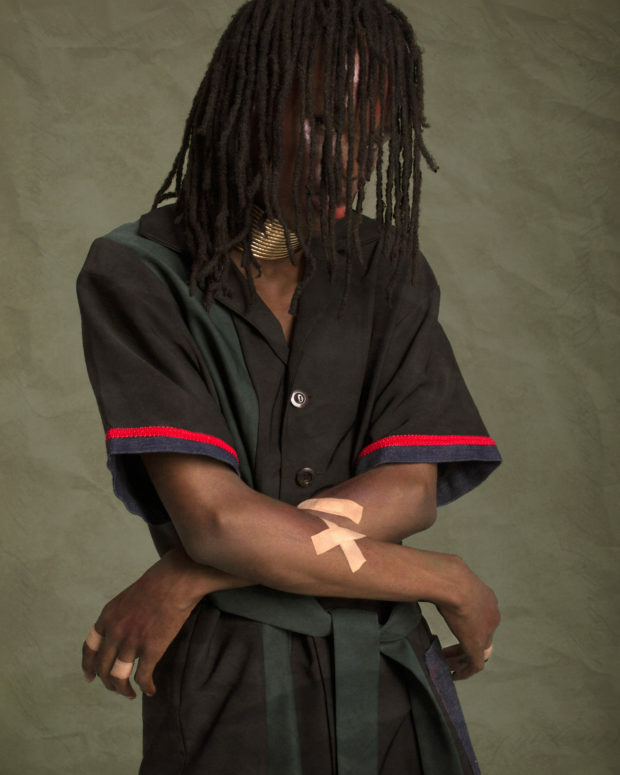 The DISTRESSED project is Hakim Ngcongwane’s first fashion design and fashion photography project to come out of his apparel design brand CRITIC STUDIOS. 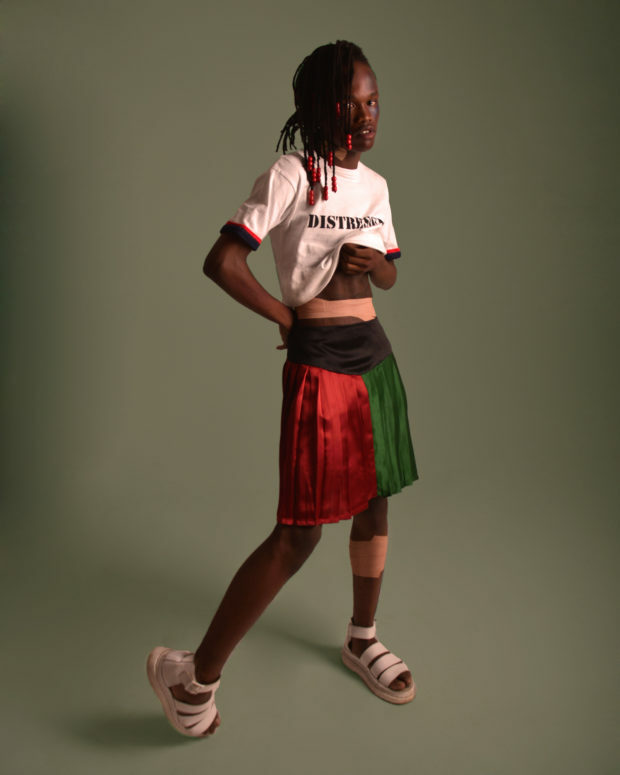 Hakim says the project was created “as an initiative aimed at expressing the cultural, socio-economic and youth development dynamics we as South African millennials are currently experiencing in the fast growing local creative scene”. 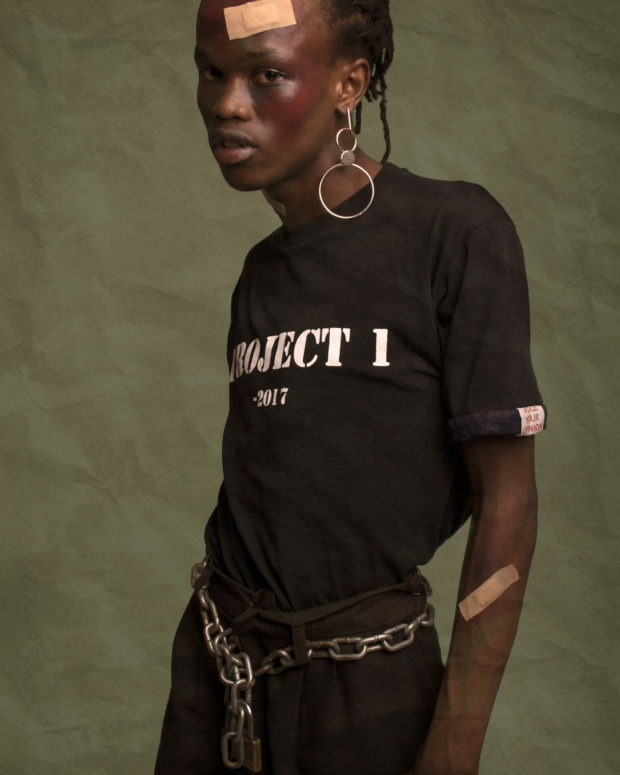 The Pretoria-based design creative says the lookbook creatively captures the artistic aesthetic of the project. 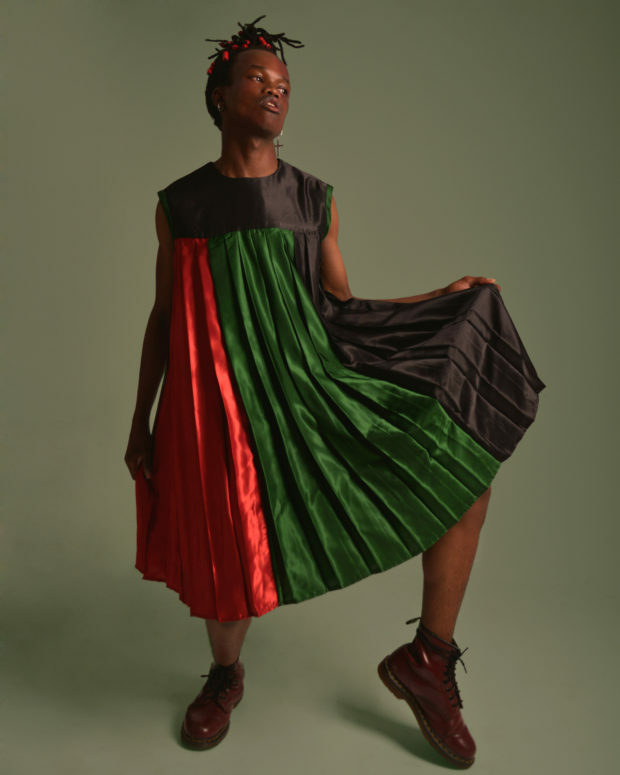 It sticks to simple colours; red, green and black – an inspiration that he says comes from the South African flag. 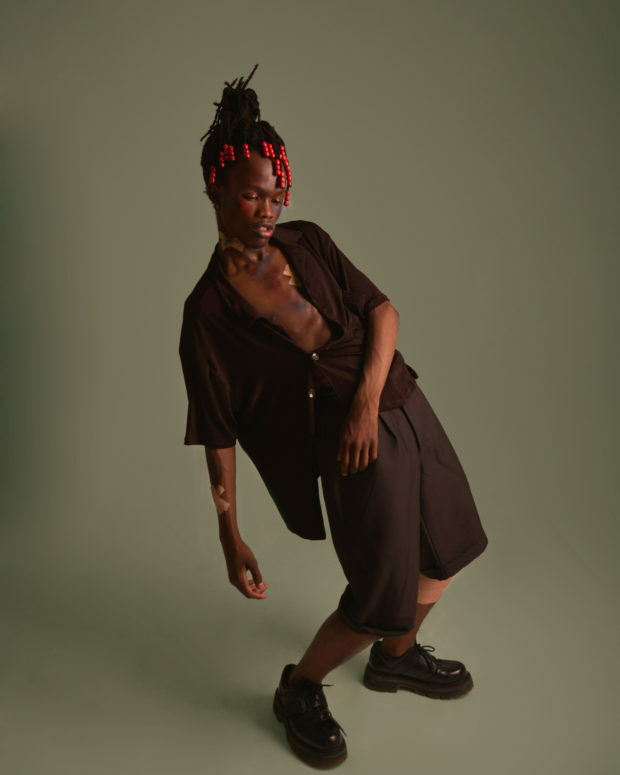 Hakim says this project also aims to shine a spotlight on the challenges that come with being a creative from the township. 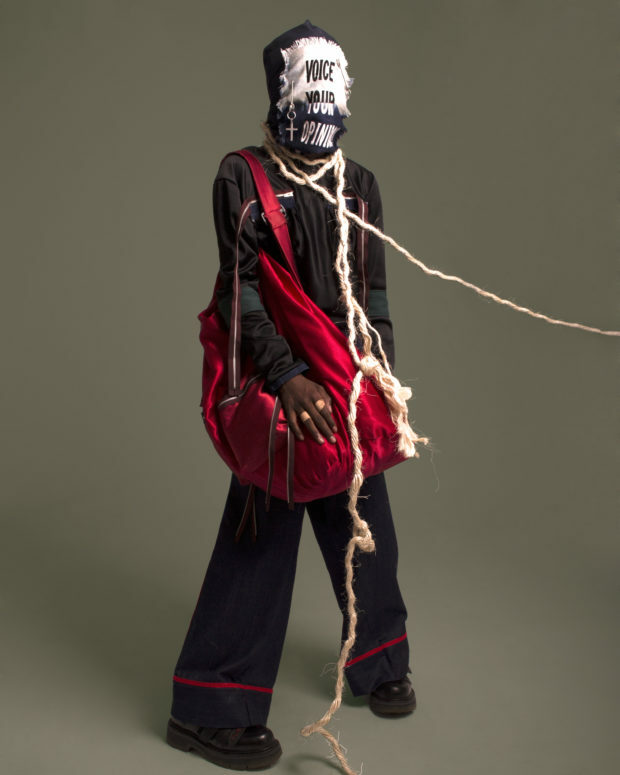 It stands as a platform that speaks to the willing to continue a career in the creative industry amidst all the challenges.